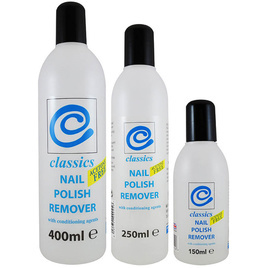 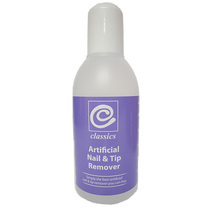 In addition to acetone based products, our Classics range also includes acetone free nail polish removers. 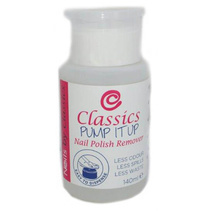 These effective products remove nail polish quickly and easily and are ideally suited for those with more sensitive skin. 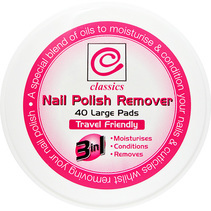 They are also ideal for removing nail polish from artificial nails. 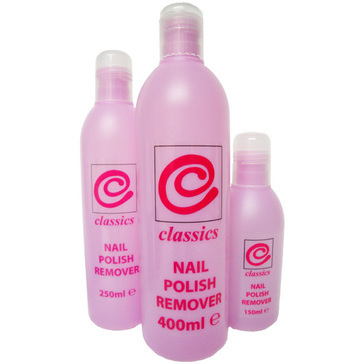 Available in 150ml, 250ml and 400ml. 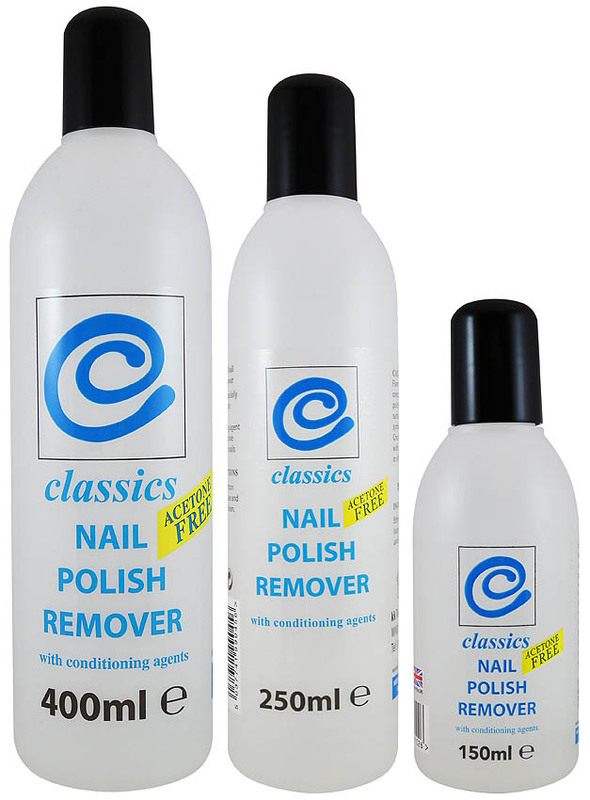 Shrink-wrapped in dozens.